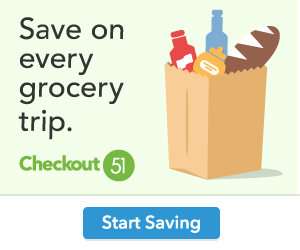 Check out this jewelry deal on Walmart.com. Purchase the Armitron Men’s Showcase Dress Watch, only $30.60, regularly priced $52.00 + Free Store Pickup. 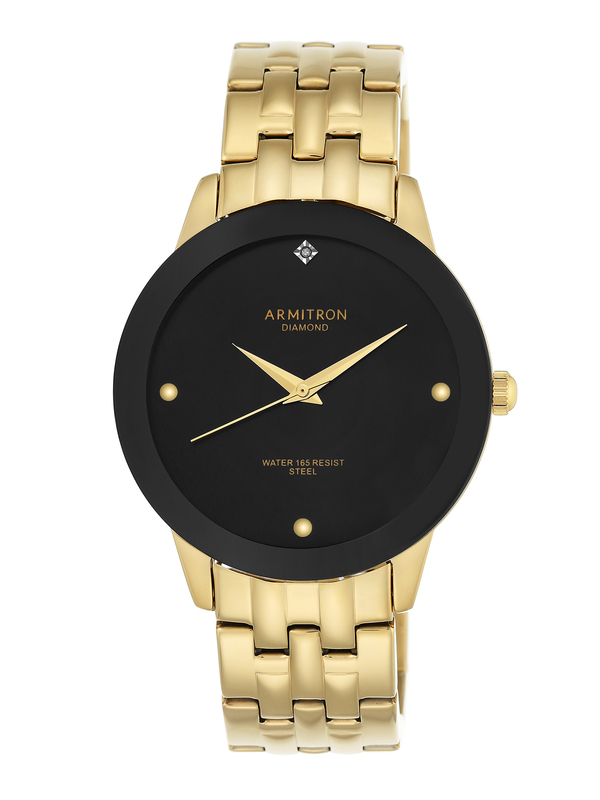 Armitron elevates a classic mens watch silhouette with a polished gold-tone bracelet with a black dial featuring gold-tone indexes at three, six, nine o’clock positions, a 42mm stainless steel case with mineral dial window, gold-tone band and fold-over clasp with double push-button safety closure. Always be on time to the office or a night out with this stylish mens watch by Armitron.